Athens Metro, a new era begins. 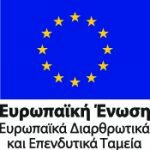 Line 4: The Procedure for the Submission of the Envelopes for the Expression of Interest is completed – ΑΤΤΙΚΟ ΜΕΤΡΟ Α.Ε. The procedure related to the submission of the envelopes for the expression of interest for participation in the Tender “LINE 4 – SECTION Α΄, ALSOS VEIKOU – GOUDI – STAGE A’ OF THE TENDER” was completed today on Thursday August 10th 2017, at 11.00. J&P ΑVAX S.A. – GHELLA SpA – ALSTOM TRANSPORT S.A. This development signals the start of the implementation of the Athens Metropolitan Railway Line 4, the greatest infrastructure project currently under construction in the European Union, against a budget of 1. 45 billion EURO, VAT excluded, for Stage A’ of this tender. 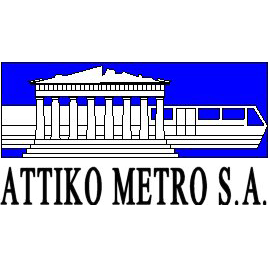 The management of ATTIKO METRO S.A. is very pleased with the interest shown and the number of the construction companies from Greece and abroad that participated in the tender, since this project shall upgrade in a catalytic manner the quality of life and the services provided to the citizens of Athens.